Sayed Azmy, an Egyptian actor famous for being the voice of the Bokloz puppet, died yesterday from an unspecified illness. 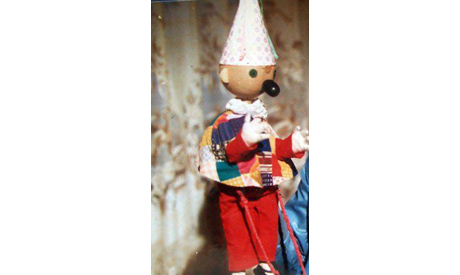 Azmy was well-known for his roles in the television series Layaly El-Helmeya (The Nights of Helmeya), El-Raya El-Baydaa (The White Flag), Arabesque, and Zizenya, as well as the children’s show Bougy we Tamtam, in which he was the voice of the character Zika. However, his fame was derived from his role as Bokloz on the eighties and nineties television show presented by actress Nagwa Ibrahim.